Whether Samsung’s new foldable phone will be called the Galaxy X or Galaxy F, nobody really knows yet, but one thing’s for sure, at least one device with the company’s new Infinity Flex Display is coming. 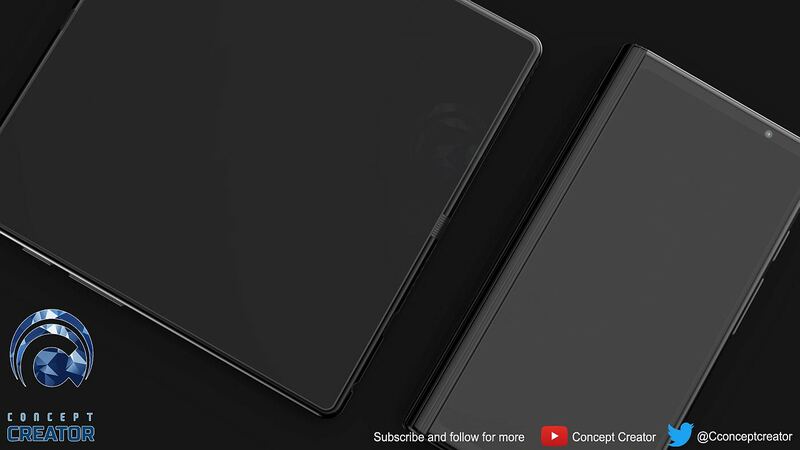 If you missed the official unveiling, this foldable smartphone will automatically transfer the screen’s contents in the folded-up “closed” position to the “open” position. Read more for additional pictures and information. “The short answer is that we don’t know because Samsung hasn’t announced it. However, it’s easy to guess that this will be an expensive device. 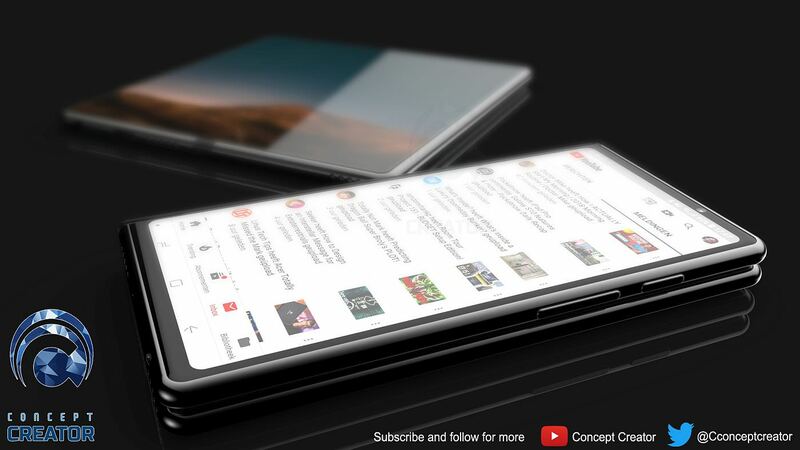 The Royole FlexPai’s foldable phone…version with 8GB RAM and 256GB storage goes for $1,469. Since Samsung’s Galaxy Note 9 for power users starts at $999, it’s a fair guess that a cutting-edge foldable phone would easily start at $1,500, if not more,” according to CNET.